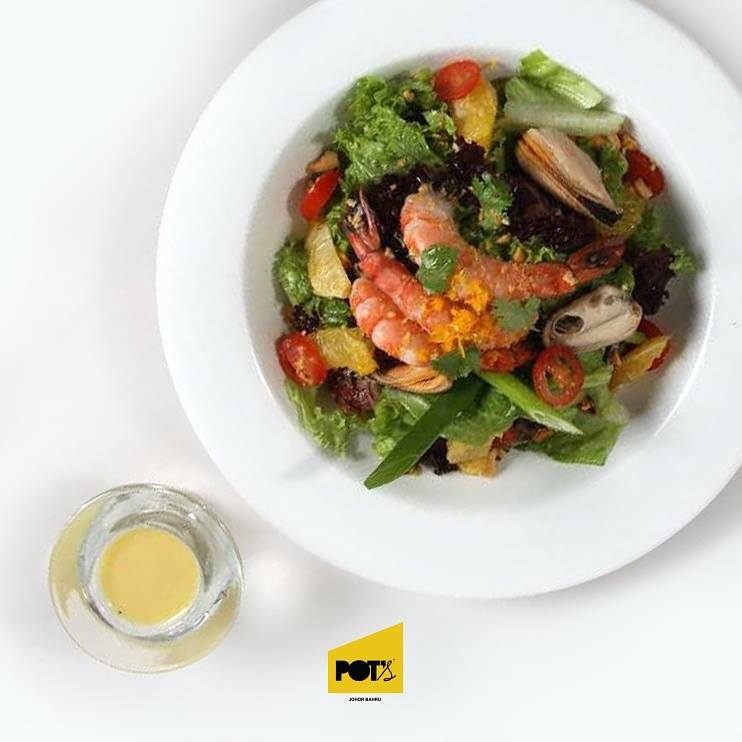 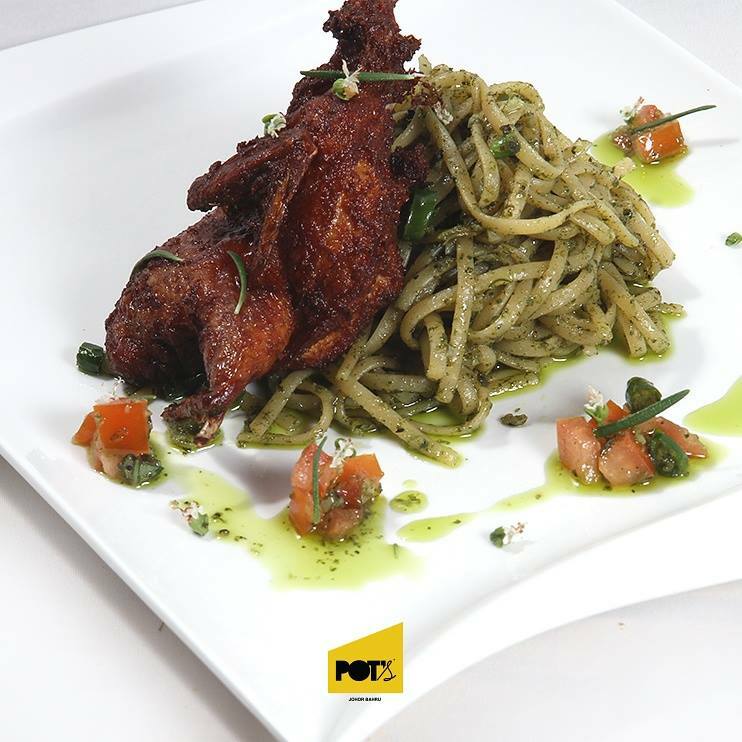 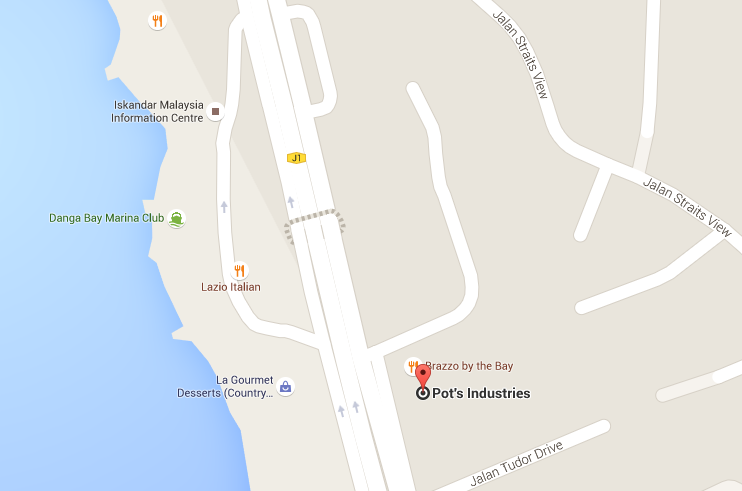 Pots Industries is a restaurant nestled right opposite of Danga Bay. 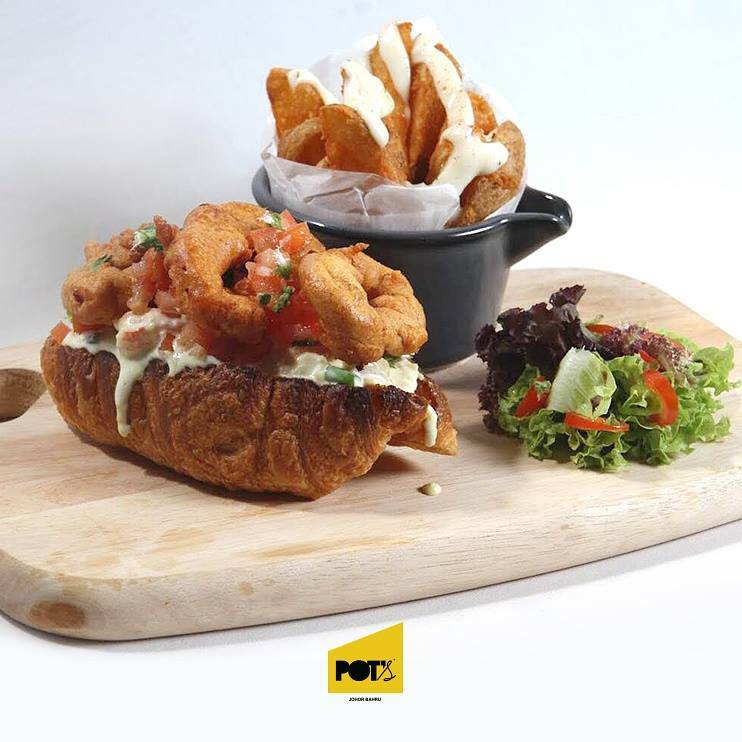 This restaurant has two floors that serves food, drinks, an enormous choice of cakes from their bakery on first floor and even has a retail outlet all under one roof! 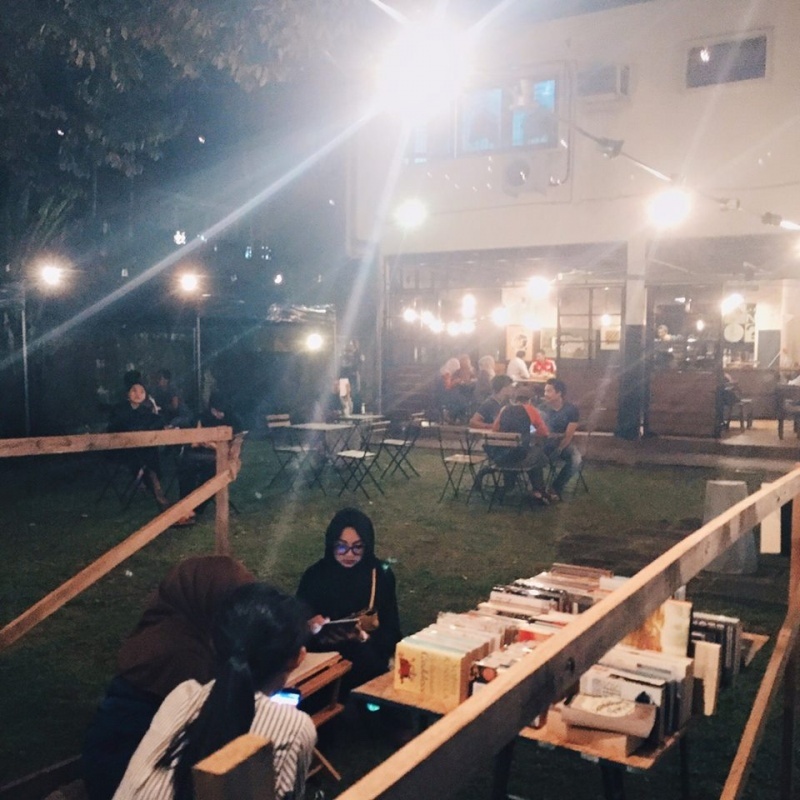 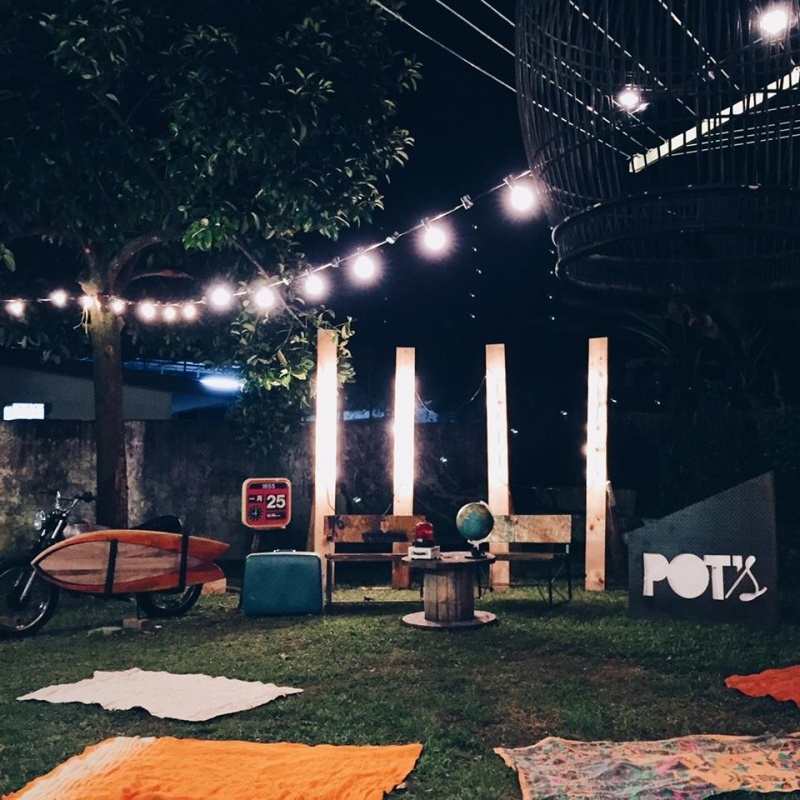 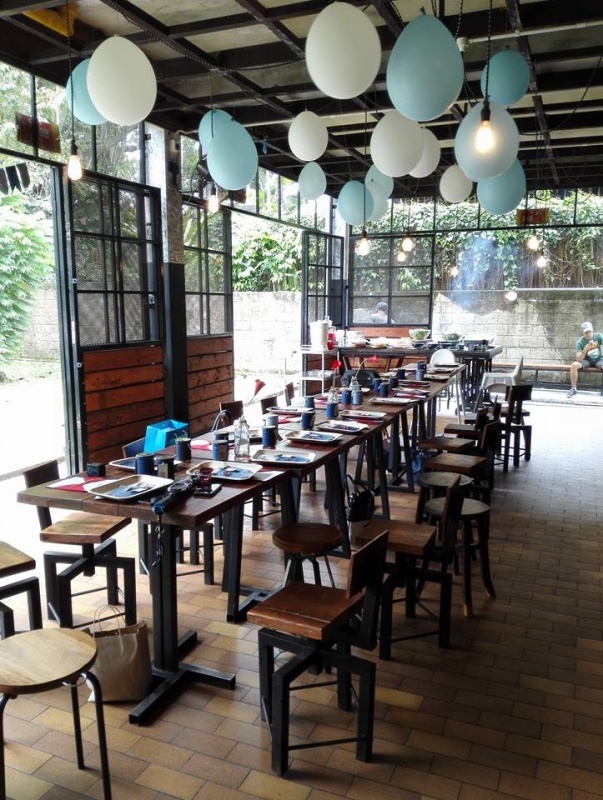 Pots is the company's second outlet in Johor Bharu and is especially special for having balcony seating area and a huge backyard that is gaining popularity for events amongst youngsters in Johor. 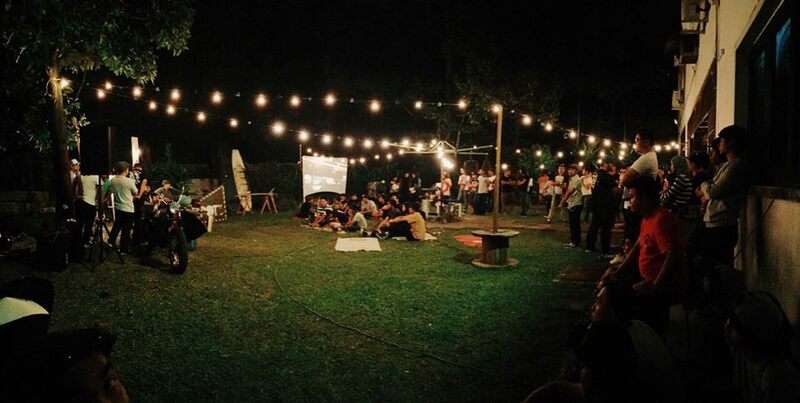 Available upon request, please contact venue for more information.